The four men attacked Kasim Shaikh in public near a market in the Cuffe Parade area of South Mumbai on Friday night over some personal enmity, a police official said. 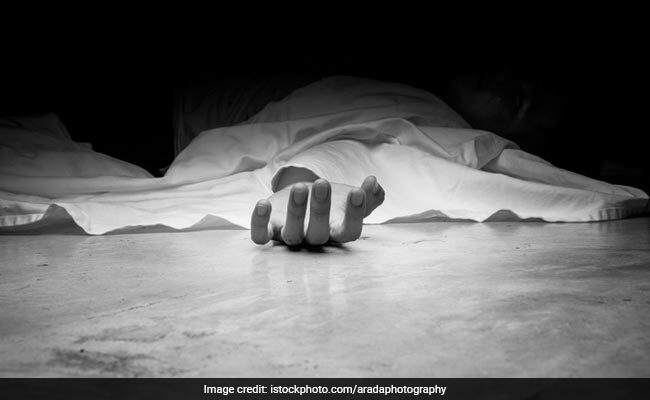 Mumbai: A 35-year-old man allegedly committed suicide in Mumbai after four persons assaulted him and forced him to lick a shoe on which one of the accused had spit, police said today. During the incident, one of the accused spit on his shoe and forced Mr Shaikh to lick it, he said. Kasim Shaikh managed to free himself from the attackers. But, unable to bear the humiliation, he hanged himself at his residence in the Cuffe Parade area on Saturday morning, the official said. 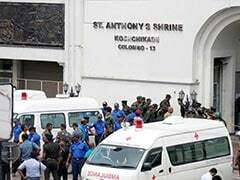 The police found a purported suicide note from Mr Shaikh's house in which he had named the four attackers and blamed them for his extreme step, he said. Based on the suicide note, the police arrested Ismail Shaikh (47), Akbar Shaikh (35), Karia Pavse (35) and Afzal Qureshi (44) on Saturday evening, the official said. They were charged with abetting suicide, the official said, adding that an investigation was underway.